So it’s actually Tuesday…. Monday was a bit busy for me. 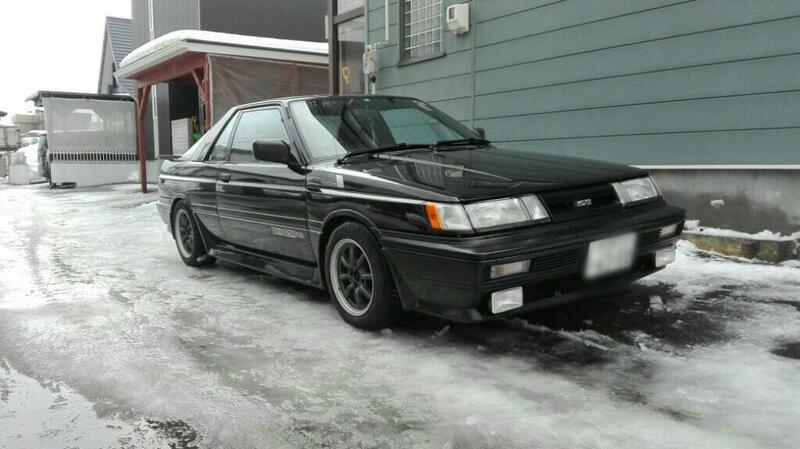 As I’ve posted previously, the first car which sparked my interest in cars was an 87 Nissan Sentra. 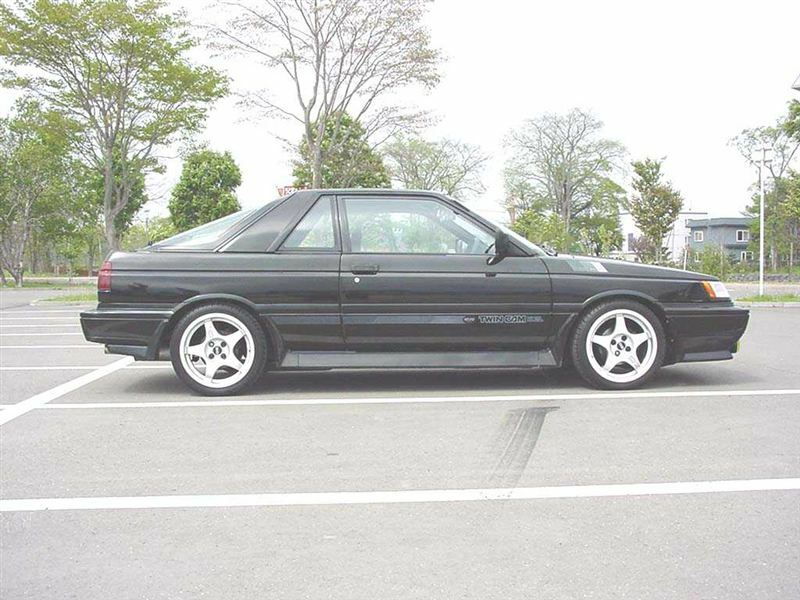 And in the world of B12 Sentras, there was nothing cooler than the Sentra Sport Coupe. 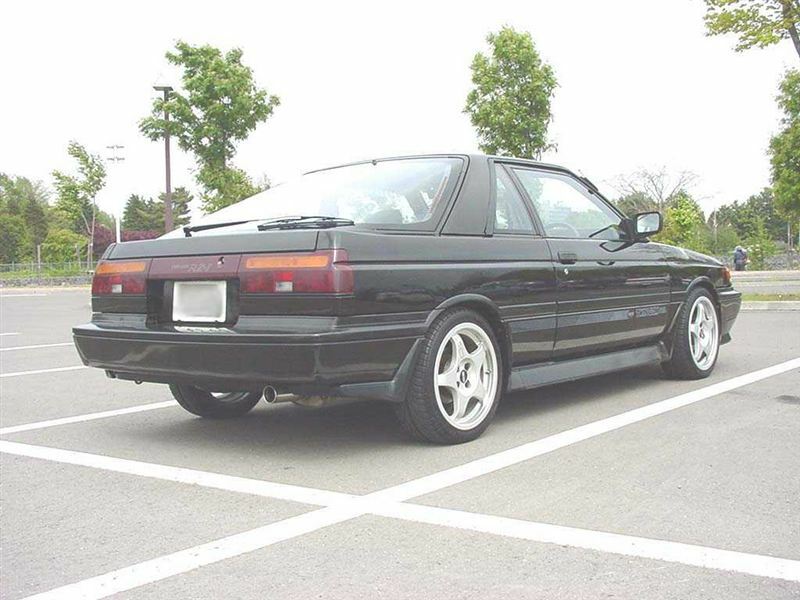 They are pretty rare on these shores, and even then it was just a plain sentra in 3-door liftback form. In Japan however, it was sold as the Sunny RZ-1 omi6300 has a rather nice one. 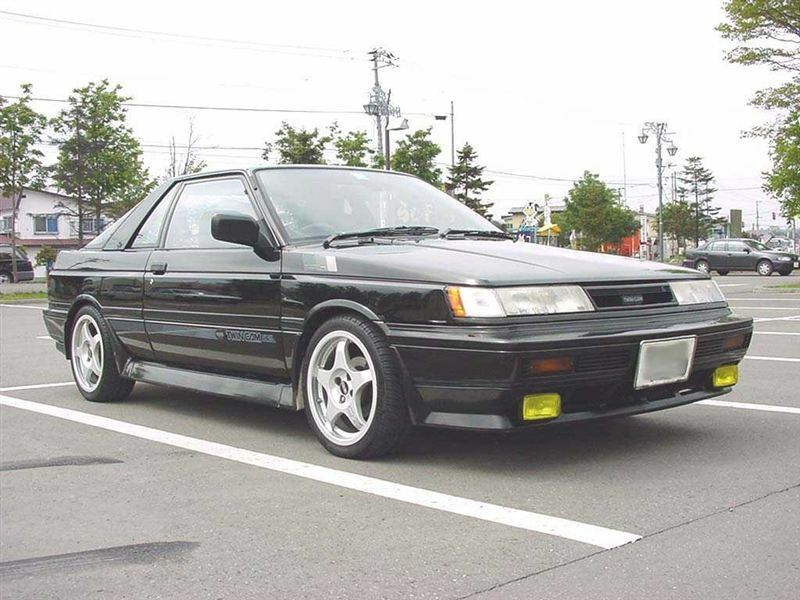 This one is a Nismo Twincam model, which featured the ca16de making 122hp.